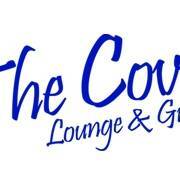 The Cove Lounge and Grille is back with Acoustic Sessions every Friday afternoon! Join us on our patio for some happy hour music provided by Sam Swerczek on August 31st! Sam's most recent accomplishment was the release of his debut album: "I'll Convince You." This album is a collection of 10 of his favorite songs that he has been working on over the past 7 years. 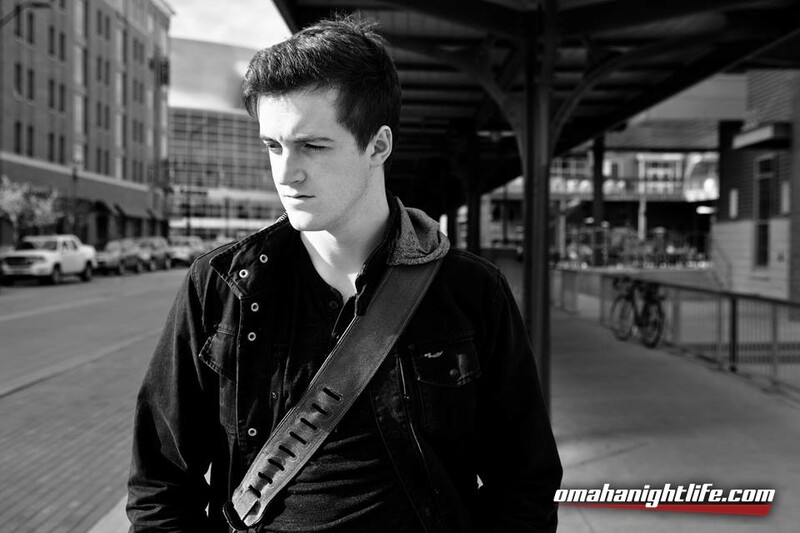 In addition to being a singer/songwriter, Sam performs in musical theater productions, the most recent being Gabe in "Next to Normal" and Melchior in "Spring Awakening." Sam also is a active participant in Broadway Dreams Foundation. Through BDF, he performed his first song, "I'll Convince You" on stage in NYC with director Richard Jay Alexander.